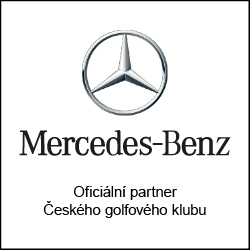 Membership cards are printed by the Czech golf federation. The membership card will be ready to pick at CINDA, Císařská louka, Praha 5 - Smíchov (Map) in about 10 days from the membership activation. We only send the cards to those not living in Prague, to whom we will send an e-mail, asking them to send us their adress. If you want to go to the course before getting the card, you can use your ID instead. If the player needs a membership or a handicap certificate for the year 2019, they can use the "Print confirmation of player's current membership and handicap" function via their home club.